Check out the trailer below! I can’t wait to watch on June 2nd. I loved watching Wonder Woman on TV as a child. It brings back fond memories! 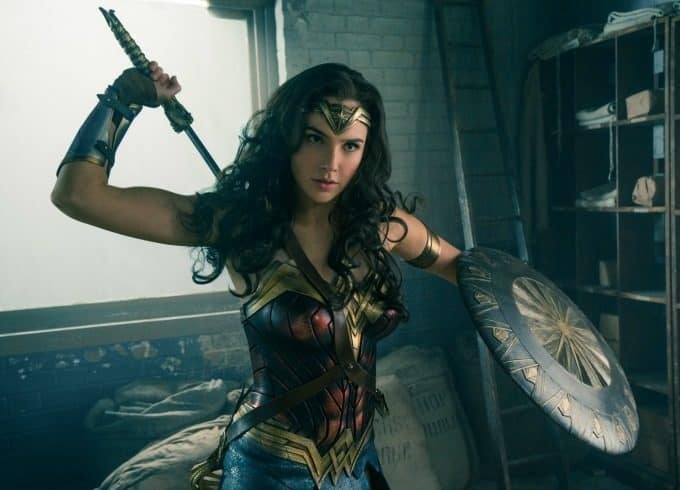 Connect with Wonder Woman on Facebook, Twitter and Instagram. 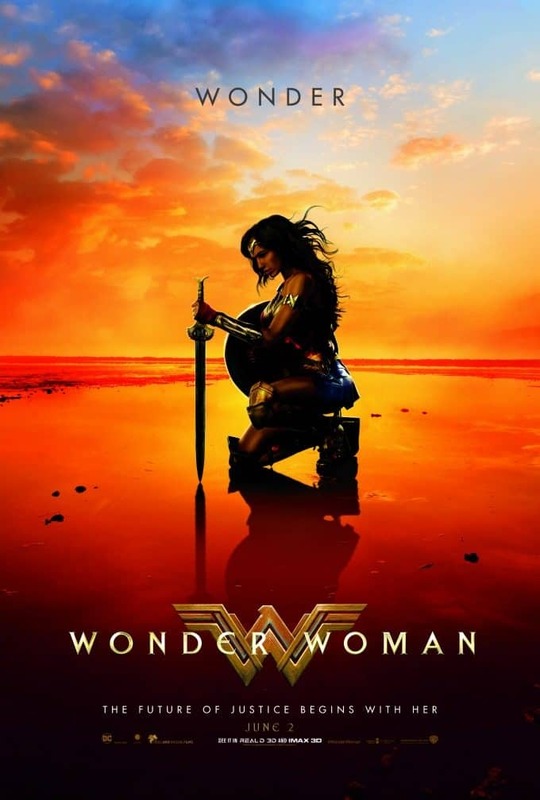 I’ve never seen Wonder Woman but it does sound interesting. Not sure if my grandkids will get to watch the movie though, they’re 6 & 9 yrs old, is it too scary for them do you think? I also want to see this movie. I’m very excited for the Wonder Woman movie! This looks so good, I think it’s going to be the movie of the summer! This movie looks breathtaking and I love Gal Gadot. 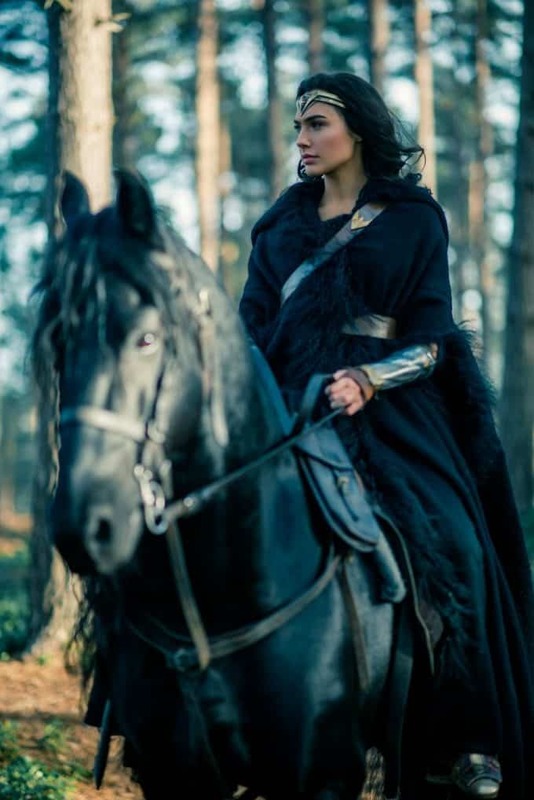 She is the perfect Wonder Woman and I want to see this movie! I’ve been waiting for years for Wonder Woman to come back. And boy did they pick a great actress to play her. She has the wonder woman look! I’m excited for the Wonder Woman movie,trailer looks interesting thanks for sharing! WOW! I haven’t seen a movie in a theater for decades but I think I’m going to see this one! This will be the first movie I’ve seen in a theater for a long time. Looking forward to it. Heard this movie is doing really, really well.